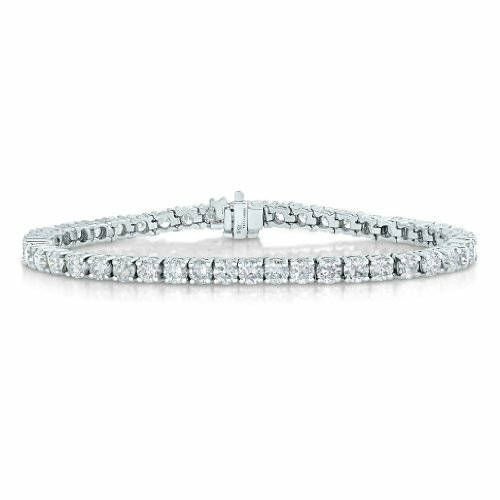 IGI Certified 14K White Gold Diamond Bracelet (5 CT) Tennis I1 Clarity H-I Color. The Diamonds are I1 Clarity, H-I Color, Natural (No Color or Clarity Enhancement). The minimum total diamond carat weight is 4.90 CT. This product comes with a 90 day seller warranty.